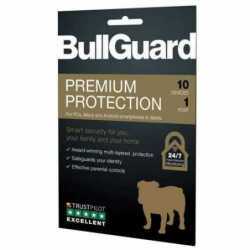 Why choose BullGuard Identity Protection? 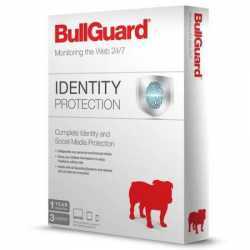 BullGuard Identity Protection is the simple and effective way to protect your personal and financial information and monitor your children’s Facebook activity, whatever devices you use to access the Internet. • Simply create an online account; no software installation required. • Opt for monthly fees or save more on annual subscriptions. • Get instant alerts via SMS and email to take immediate actions to protect your data. • Works with all Operating Systems and devices with an Internet connection. • Get FREE 24/7 Support whenever you need it. • Securely add as many private details as you want and up to 3 Facebook accounts to monitor continually. Earn REAL revenue on all upgrades and renewals. Every time a customer upgrades or renews their BullGuard subscription, a good percentage of what they pay is yours. Identity Protection. Safeguarding you 24/7. Continually monitors the web, social networks and dark web where personal data is being traded, and searches for private information, including: Cards, debit cards and bank account numbers, Driving licence, passport and National Insurance numbers, Phone numbers, email and postal addresses, usernames and passwords. Simply list the details you want to protect, yours or your family’s, and the minute we detect your information has been compromised, we will notify you via email and SMS to help prevent any identity theft attempt. Social Media Protection. Freedom to enjoy Facebook without risk. Parental Control: keeps an eye on your children’s Facebook profiles without being intrusive. Just add the profiles you want to monitor, and Social Media Protection will flag the social activities that pose risks, including: Links to malicious websites or inappropriate content, posts, photos and private messages with violent or offensive content, suspicious friends, possible bullies or predators. So you can take the necessary protective measures. Web-Based Service. Works on any device. 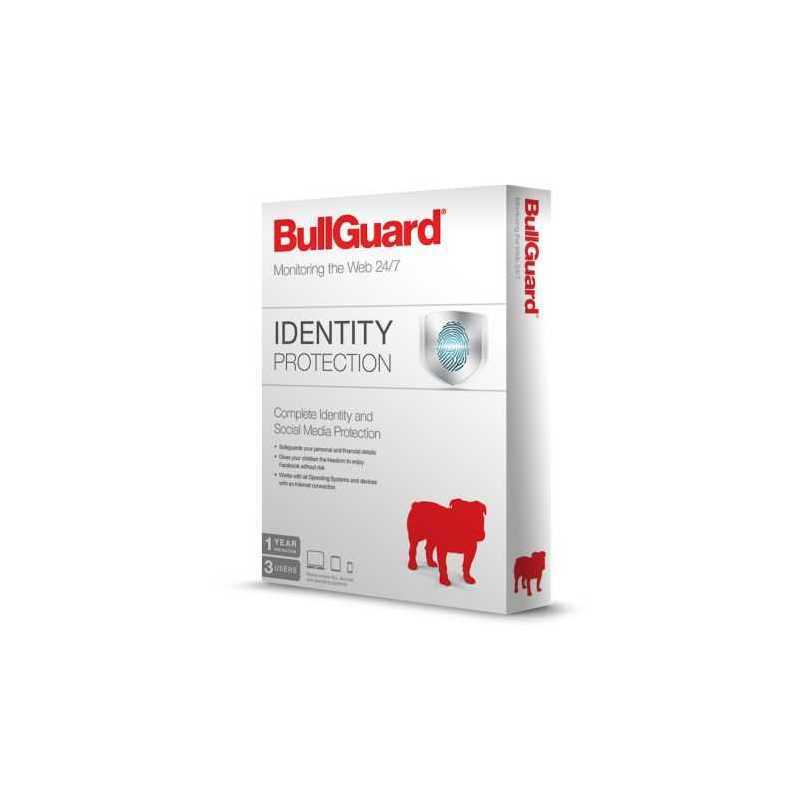 Your BullGuard account gives you fast and easy access to Identity Protection or Social Media Protection, from any Internet-connected device, regardless of platform: PC, Mac, iPhone and iPad and other types of smartphones and tablets. Flexible Payments. Pay annually or monthly. We’ve bundled the advanced technology and ease of use with affordability. You can now benefit from effective online identity protection for your entire family, according to your needs and budget – opt for a monthly subscription or save more on a yearly one!